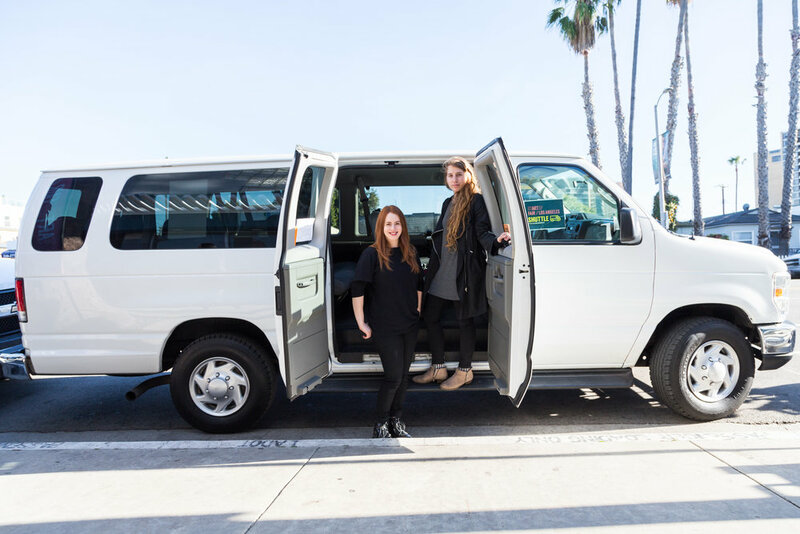 In Transit is a performative work taking place on a shuttle that transports visitors between More Art Here at the Barker Hangar and stARTup Art Fair throughout the weekend. Inspired by her series, The Calm and the Chaos, in which Silver Simons has created drawings on airplanes and by her performances which document the passing of time, Transit memorializes movement, time and duration. Riders on the shuttle will participate at their seats during the 20 minute ride, deposit their work at the destination and receive a signed document commemorating their participation. Silver Simons and her performers will also create works on the shuttle. The time/date, seat location, and performer will be noted on each of their works.